So you have finally decided to get a tattoo? Great! What did you choose? 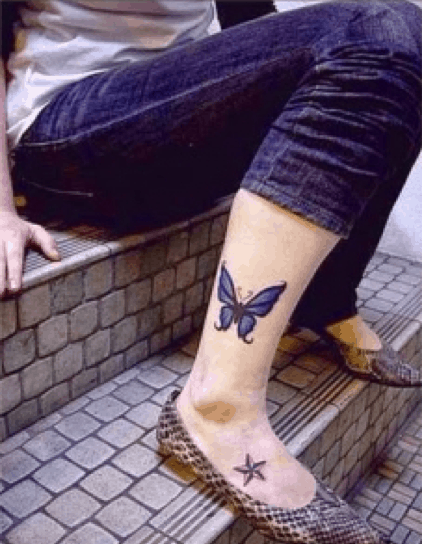 A little purple butterfly on your ankle or a ferocious dragon that covers your entire back? Whatever tattoo you choose, taking proper care of it will ensure that it doesn’t get infected and that it looks newer, longer. Tattoos will begin to fade quickly depending on the colour of ink used and, if not cared for, they can begin to look discoloured and old really fast. New tattoos are essentially open wounds that must be given the proper amount of time to heal. And once they begin to heal, your skin will become dry and tight if you don’t not moisturise it properly. The healing process for a new tattoo depends on the individual and how well they follow the aftercare instructions provided. Most reputable tattoo artists will explain the aftercare procedure to their customer to ensure they understand what to do and why they should do it. Let’s take a look at some tips from leading UK tattoo artists on how to properly care for your tattoo. Your tattoo should begin the healing process right away and if it doesn’t, you should consult your doctor immediately to avoid infection. When you get your new tattoo, you will leave with a bandage over the tattoo to keep it clean and free of any contaminants. Don’t remove this bandage for at least the first 24 hours as your tattoo will continue to bleed until then. Once the bleeding has stopped, you can remove the bandage and let air get to your tattoo. This will help speed up the healing process. Even after your tattoo has completely healed, you should still take care of it if you want it to look good longer. Moisturising daily will help your tattoo retain its colour and sharpness. 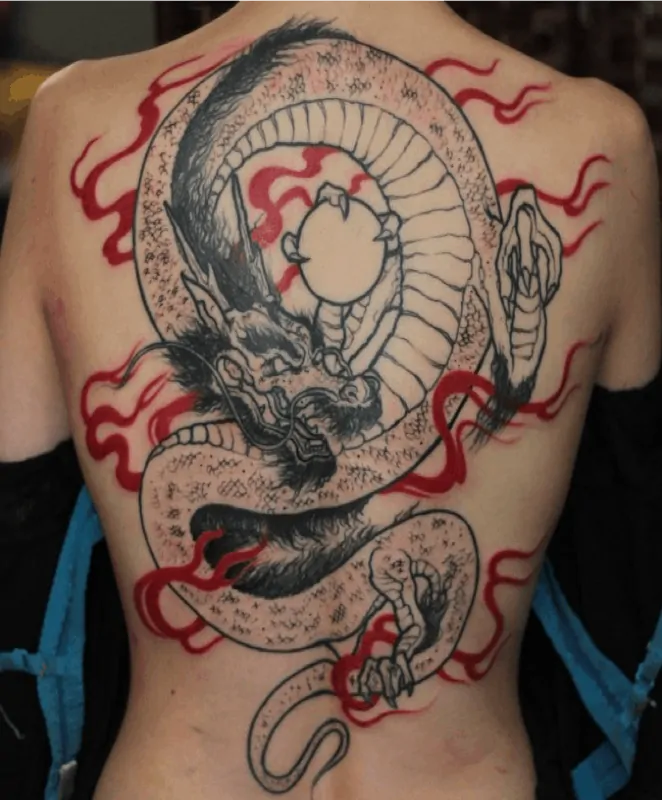 Just as light layer will do as too much can cause your tattoo to fade. You could also use a tattoo brightening cream which contains vitamin E and various essential oils to keep your ink looking its best. If you do go outside in the sun, be sure to apply a sunscreen with an SPF of at least 15. UV light will fade a tattoo quickly and using a quality sunscreen can protect it. Don’t forget, that every day until the tattooed are fully heals, wash it gently, pat it dry and apply a thin film of petroleum ointment (Vaseline). It’ important to avoid using an antibacterial ointment because it may cause an allergic skin reaction which will not help the healing process. Be patient, it may take two to four weeks for skin to heal completely.